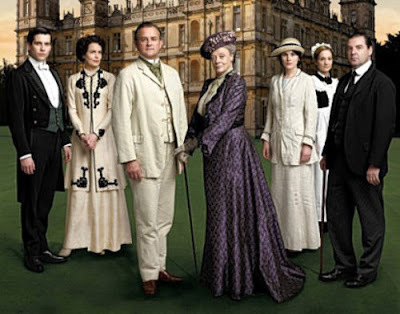 My new favorite television show has been Downton Abbey, indeed, another British program. The series takes place on a fictional estate located in Yorkshire England. The first season occurs at the end of the La Belle Époque from April 1912 to July 1914. 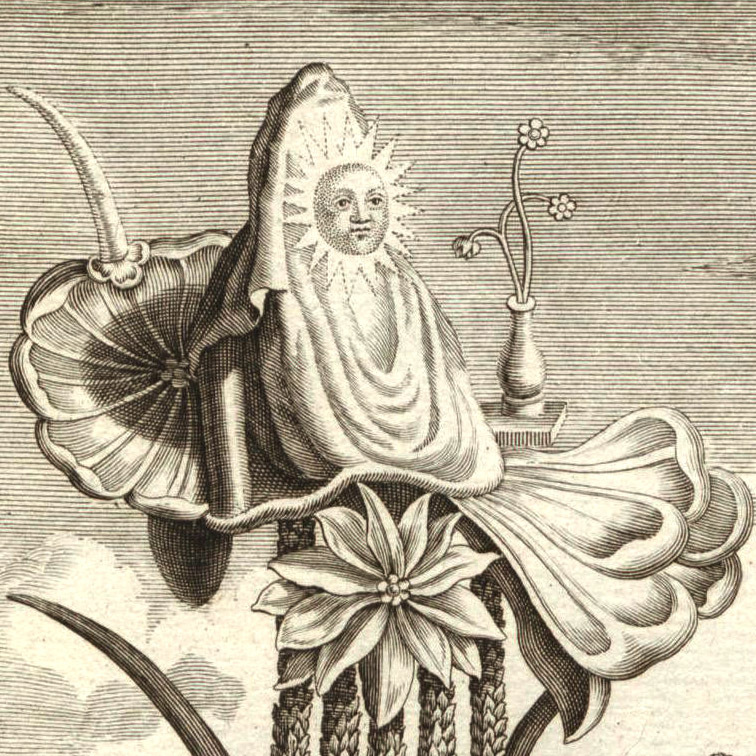 During this time frame in the world of fragrance synthetic compounds had entered the perfumers palette at the turn of the century, thus the perfumes of the time were a combination of naturals, animal ingredients and the newly arrived modern synthetic molecules. I decided to assign an Illuminated Perfume for each of the Crawley women. Please let me know if you have different ideas. Lady Mary Crawley, the eldest daughter of Lord Grantham’s is clever, good looking and although passionate comes across quite cold. Her grace, drama and composure led to me to Vespertina, an elegant floral fragrance with a mysterious, dark side. Lady Edith Crawley, Lord Grantham’s second daughter and middle child. Smart, responsible but lacking in self esteem. I choose Aurora for Lady Edith, a pretty floral with a bit of spice. 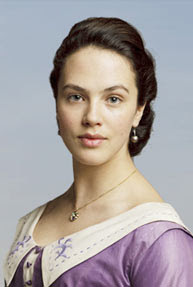 Lady Sybil Crawley, the youngest daughter of Lord Grantham. She is compassionate, strong, and concerned about social justice. The bravest and most idealistic member of the family, with an artistic flair for dressing. For Lady Sybil I'm choosing Q because of it's association with an environmental cause. Back then it would have been very unique for a young lady to wear a scent such as Q since it is somewhat androgynous. It wears beautifully on women as a warm, woody oriental and perfect for someone who is feminine, assertive and socially conscious. 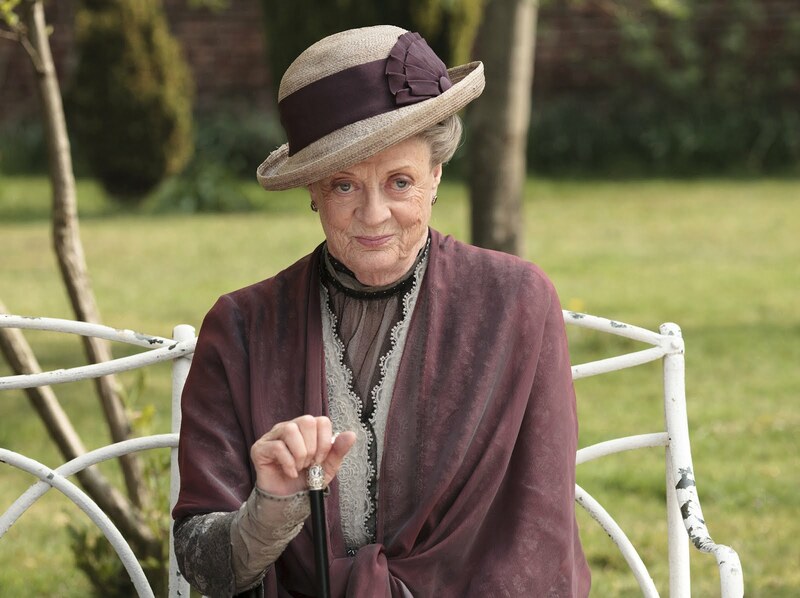 Violet, Dowager Countess of Grantham, imperious, aristocratic head of the family who (almost) always gets her way. 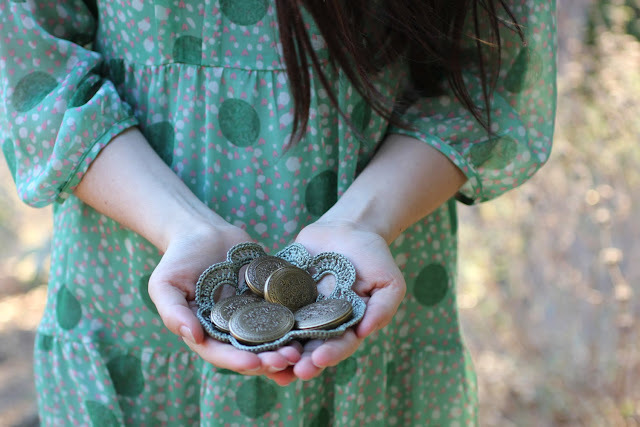 Though bossy and arrogant, adaptable and exceptionally loyal to the people she loves. 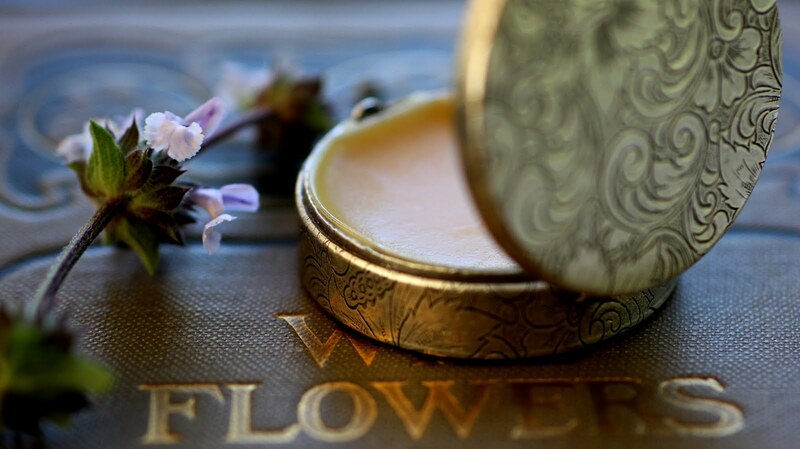 Gracing the Dawn is perfect for this countess, not only because it is a classy chypre but it has a tincture violets! Cora Crawley, Countess of Grantham, wife to Robert Crawley and mother of Mary, Edith and Sybil was born in Cincinnati. Cora is sweet, quite sensible and devoted to what is best for her family. Since she is very feminine and pretty I am choosing Lyra for her. 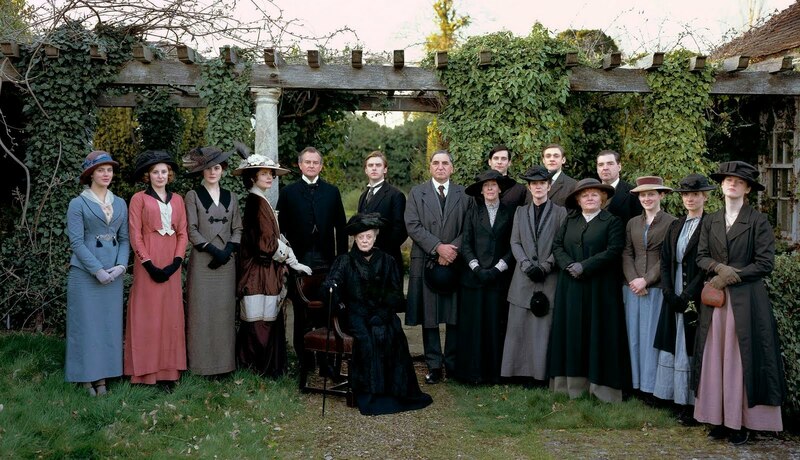 Isobel Crawley comes from the professional middle class and embodies an entirely different set of values than those of the current Downton Abbey inhabitants. She is educated and compassionate, appears strong and outspoken. 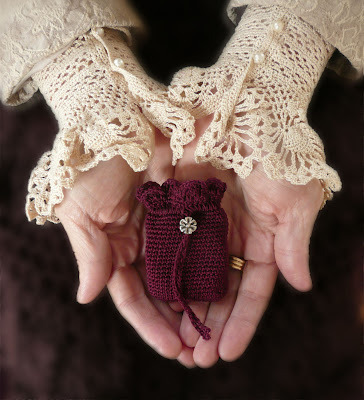 For Isobel I am choosing Page47, a woody floral amber that is like a warm embrace. If you haven't started watching it, you must! The first season is on Netflix. Take the Downton Abbey Quiz and find out which character is most like you, or vice versa. 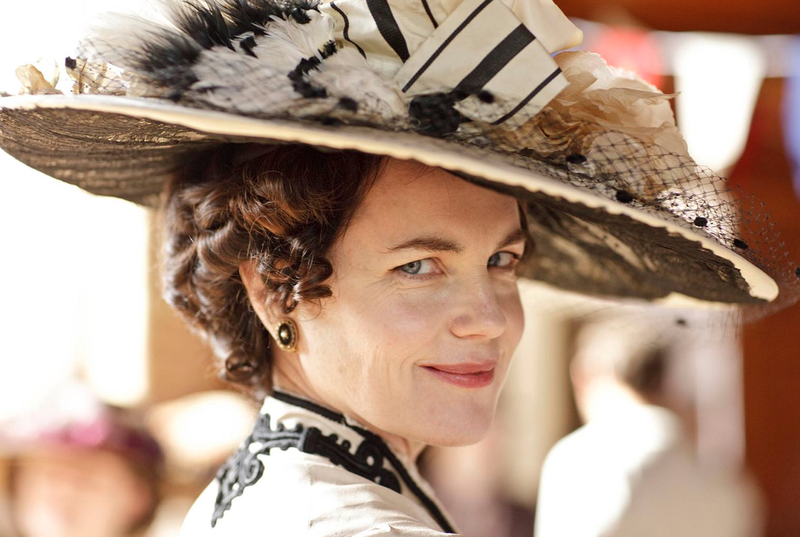 My quiz result was Lady Sybil Crawley. Huge Downton fan here and a fun post. I like your scenting choices. For Mary I would have chosen Rosa for its beauty, complex and dark, but something deep and smoldering underneath. An unconventional rose. (For the record, Mary is my favorite character.) I also quite like Sybil, who I might have chosen Sierra for the pureness and joy that it reminds me of. Turns out that quiz thinks I'm Matthew. Can't wait for season 3! What a fun post! I have taped all the shows but haven't watched them yet, so I'm really looking forward to it now. Apparently I am Robert, Earl of Grantham. I hope he isn't too much of a horse's arse? I knew there would be Downton Abbey fans here. Great ideas for Mary and Cybil! Thanks for contributing. Lucky you for not having seen it yet! I actually really like Robert, he's handsome, ethical and kind. Can't wait to hear how you like the show. Love it, love it, love it - and I am John Bates! What a fantastic idea to figure out a fragrance for each of them! I have only just started watching(I can never remember what time shows are on the tv and miss so much!). Your fragrances as well as how you present them in such a beautiful way, make this an especially perfect pairing. OK, I must make myself watch more now!